Beautiful Raised Ranch - Much Bigger Than It Looks - 1490 sq ft+ 761 sq ft finished lower level=2251 sq ft. Gleaming Hardwood Floors--Just Refinished! Freshly Painted throughout--Gray with White Trim. New Hardware on Doors & New Light Fixtures. 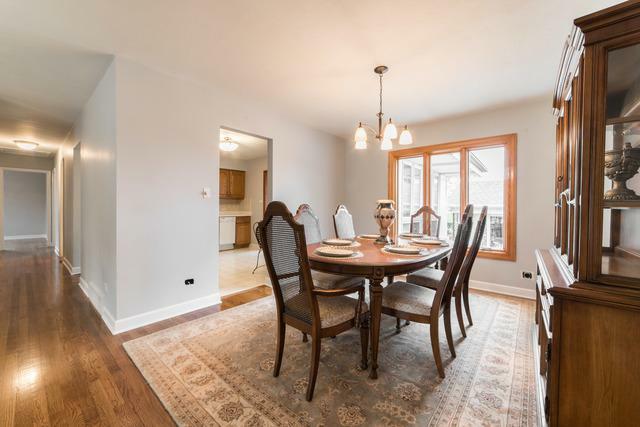 Large Eat-In Kitchen with Solid Surface Counters & Plenty of Cabinet Space. 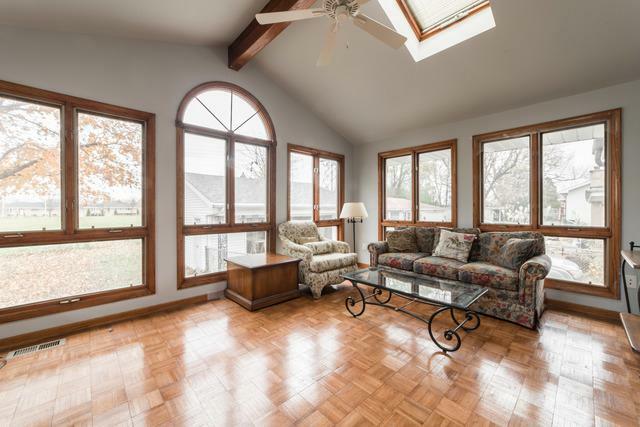 Rarely Available 4-Season Family Room/Sunroom with Heat & A/C. 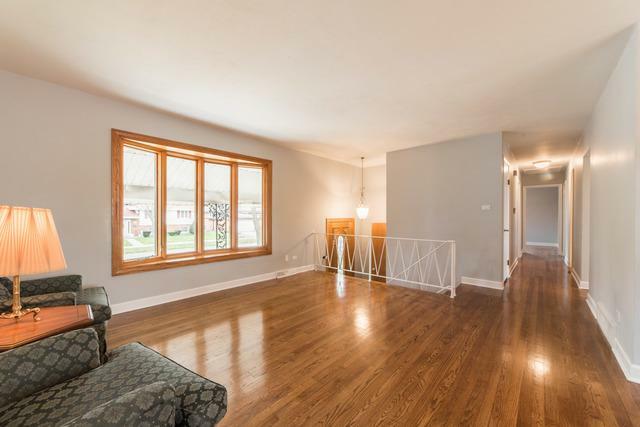 Very Spacious Lower Level with New Carpet & New Kitchen flooring in 2019 (2nd Kitchen). 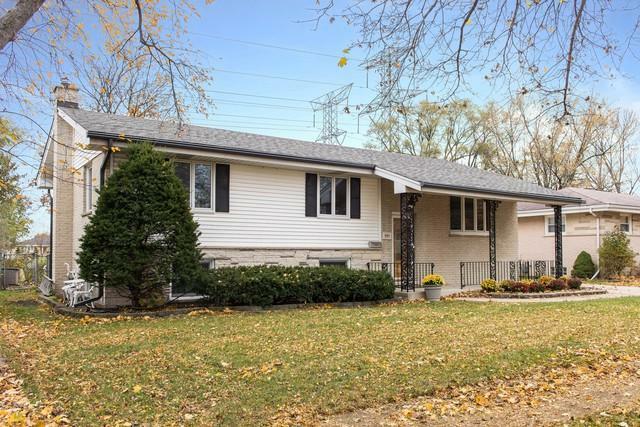 Great home for an In-Law Arrangement: 2nd Kitchen, 2nd Family Room area and bonus area could become Lower Level Bedroom, Full Lower Level Bath & Exterior Access! Exterior Exterior Access to the Deck from the Family Room Upstairs as well, so you can easily grill off the kitchen & enjoy your Fenced Yard. Storage Shed. Large open green area behind home. 2 Car Detached Garage & Concrete Driveway. Convenient to Shopping, Parks, Schools, Train Station & Expressway access! See it & make it your new home today!